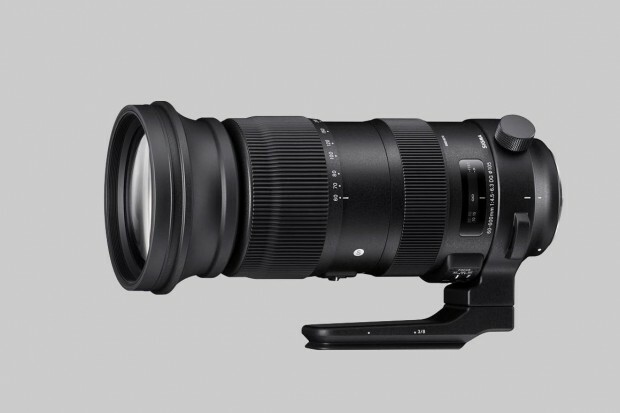 Five New Sigma Lenses Announced! This entry was posted in Sigma Lens and tagged Sigma 28mm F1.4 DG Art lens, Sigma 40mm F1.4 DG Art lens, Sigma 56mm F1.4 DC DN C lens, Sigma 60-600mm F4.5-6.3 DG Sports lens, Sigma 70-200mm F2.8 DG OS Sports Lens, Sigma lens rumors on September 26, 2018 by admin. 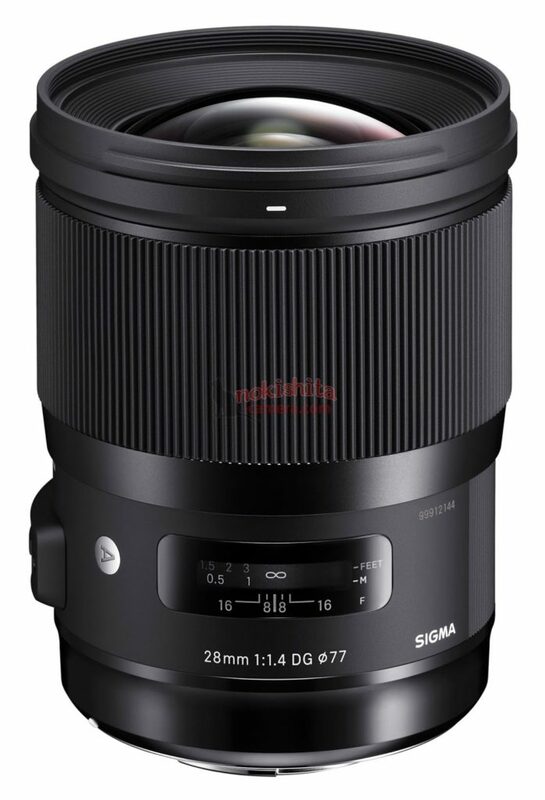 Specs of Five New Sigma Lenses Leaked! This entry was posted in Sigma Lens and tagged Sigma 28mm F1.4 DG Art lens, Sigma 40mm F1.4 DG Art lens, Sigma 56mm F1.4 DC DN C lens, Sigma 60-600mm F4.5-6.3 DG Sports lens, Sigma 70-200mm F2.8 DG OS Sports Lens, Sigma lens rumors on September 22, 2018 by admin. Tokina FiRIN 100mm F2.8 FE Macro Lens for Sony E Announced, Priced $599, Available for Pre-Order! Samyang 45mm F1.8 FE Autofocus Lens to be Announced Soon!